This course uses the city of San Sebastian, Spain, as its primary text. 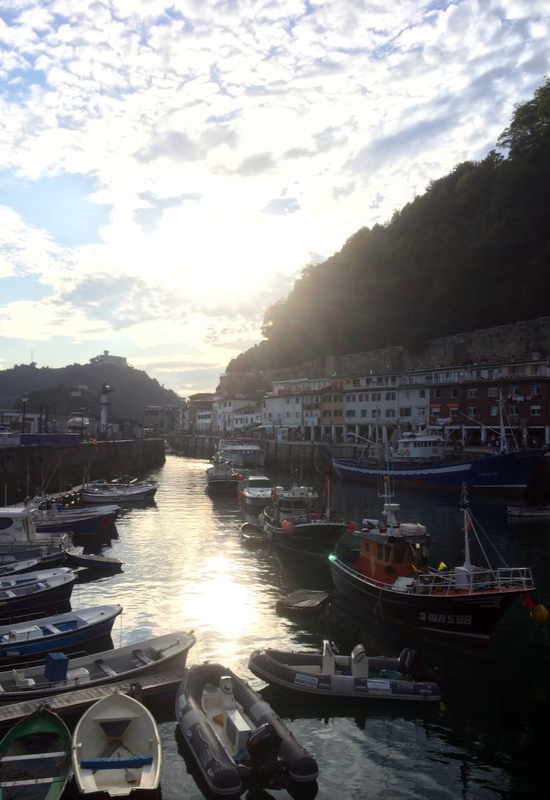 Chosen as the 2016 European Capital of Culture, San Sebastian offers students the best of both worlds: a modern Europe-an city with an Old Quarter that preserves its rich legacy of history and culture. “Special Topics in Honors: Basque Cultural Immersion” will take learning outside the classroom, exposing students to structured situations and experiences through a Humanities lens. T.S. Eliot wrote, “[T]he end of all our exploring will be to arrive where we started and know the place for the first time.” This course’s aim then is to enlarge and enrich the students’ three weeks in San Sebastian. This will be accomplished through multiple approaches: field trips and excursions, on-site lectures, an examination of Spanish history, politics, culture, geography, cuisine, literature, cinema, sport, and art; writing assignments that encourage a comparative analysis between Spain’s history and America’s today; and lessons dedicated to learning the craft and art of Immersion Writing. Learn more.